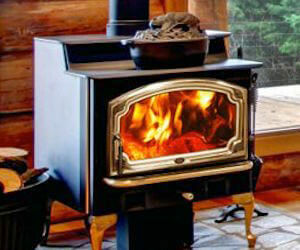 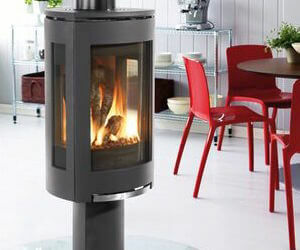 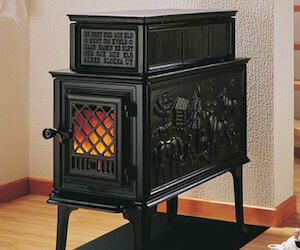 Warm your space with wood! 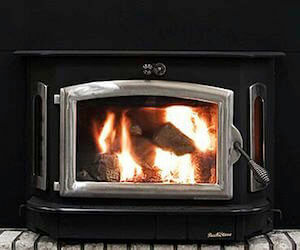 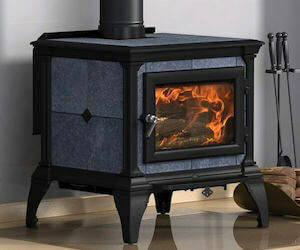 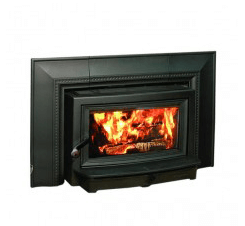 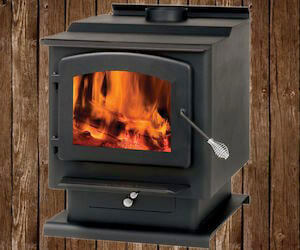 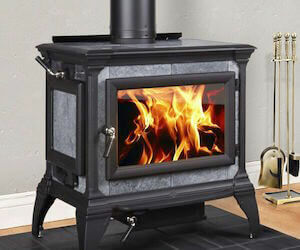 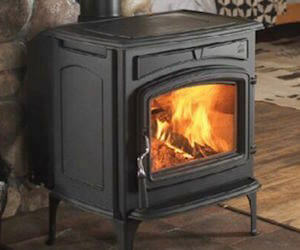 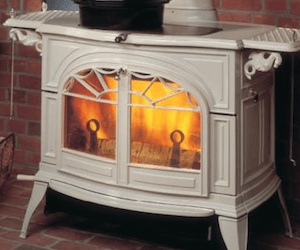 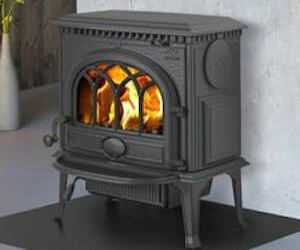 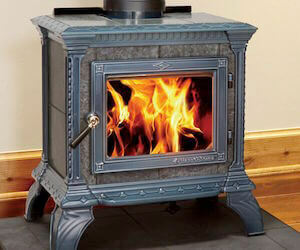 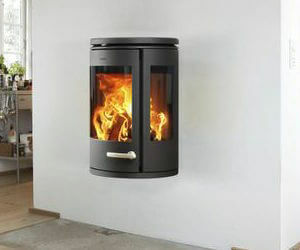 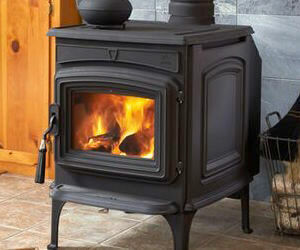 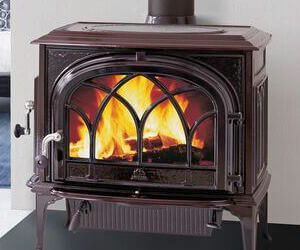 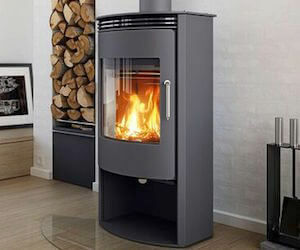 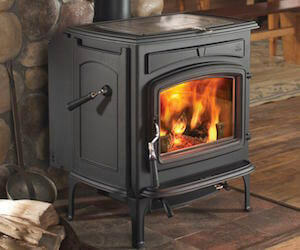 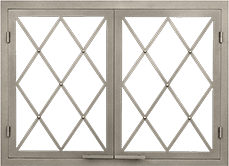 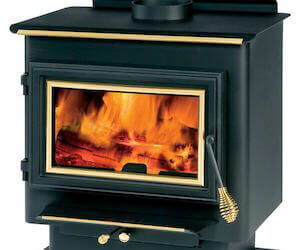 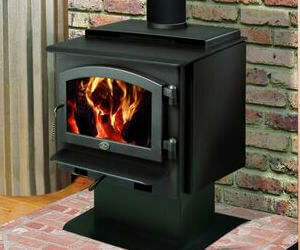 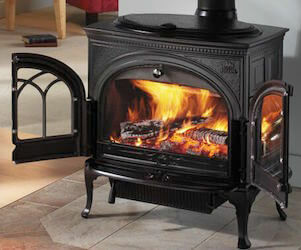 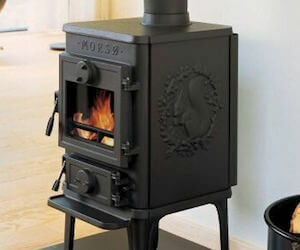 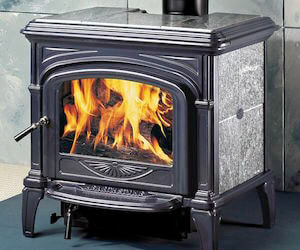 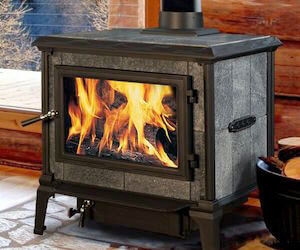 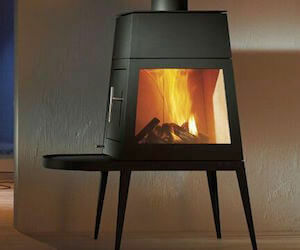 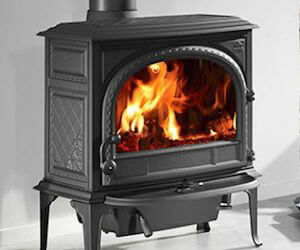 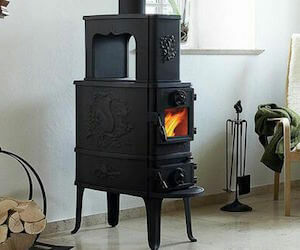 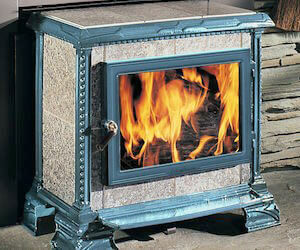 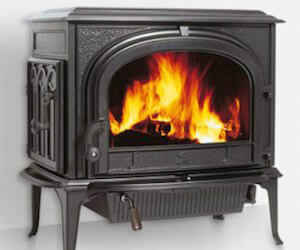 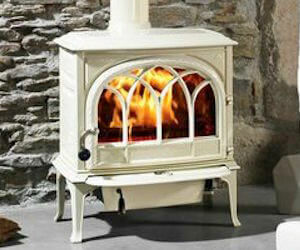 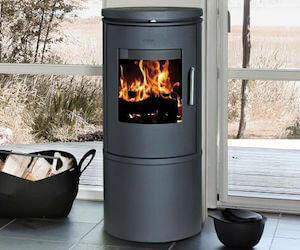 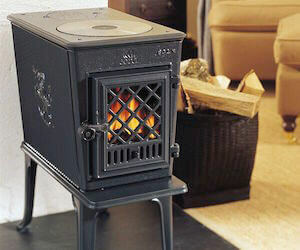 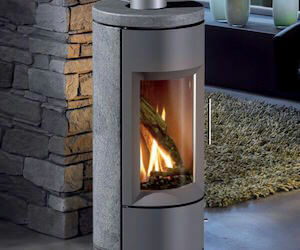 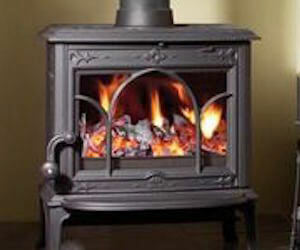 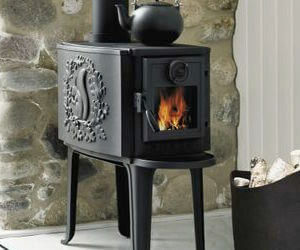 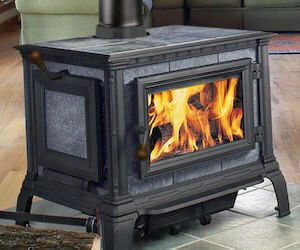 We understand how frigid the Virginia winters can be, which is why a wood stove from ACME Stove and Fireplace center is just what you need to keep you and your family comfortable. 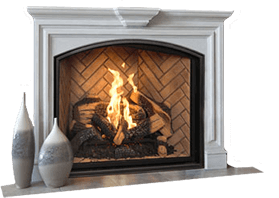 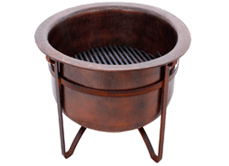 All of our models meet and pass the Environmental Protection Agency’s (EPA) standards for clean burning and blend well with any design style. 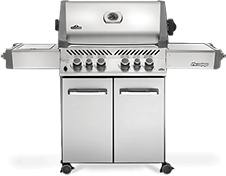 Browse through our models, below!